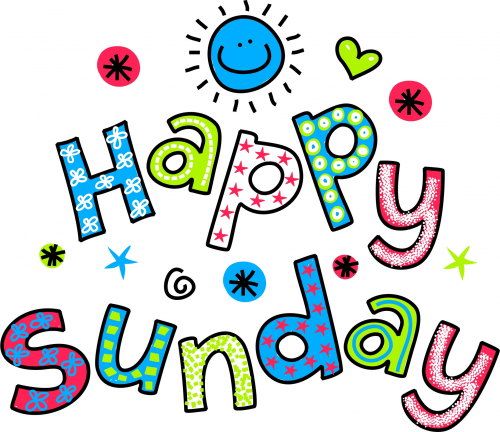 Sundays are special days! Use this free printable image in your classroom to wish students every week a Happy Sunday. Print, laminate, and use for years to come!